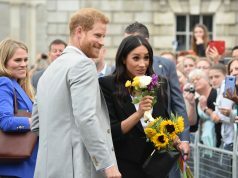 They are the most-watched couple in the world right now, but somehow Prince Harry and Meghan Markle managed to go undetected last week, as they secretly holidayed in George Clooney’s Italian home. The Royals are said to have jetted to Italy on a private plane, to join George and his wife Amal on a quiet retreat in their home. 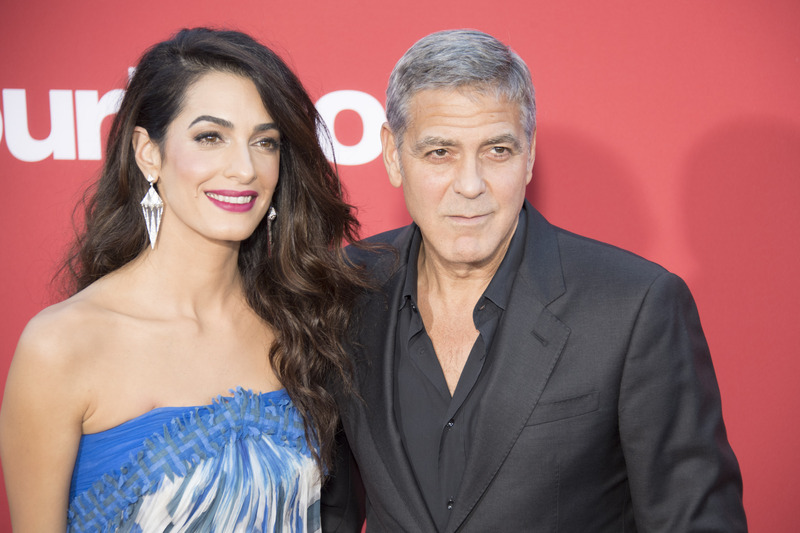 George and Amal both famously attended the Royal Wedding back in May, with reports that George even “danced” with Meghan at their late-night reception. According to Italian publication Chi, George and Harry “bonded” over a game of basketball while Meghan helped Amal with 10-month-old twins Alexander and Ella. The couples are said to be close friends, with Amal even introducing Meghan to her hairstylist, Miguel Perez. 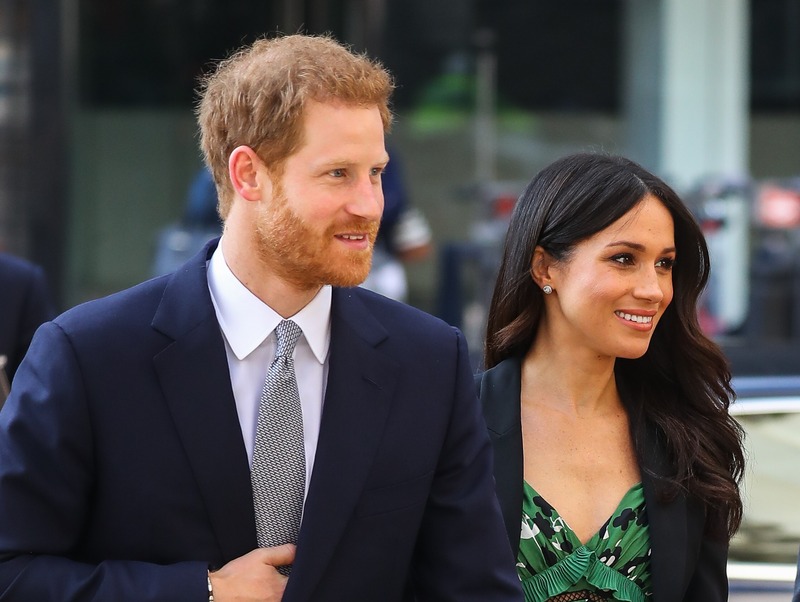 There are also reports that George and Amal hosted a “private dinner party” for Meghan and Harry during the stay, with around 12 special guests in attendance. 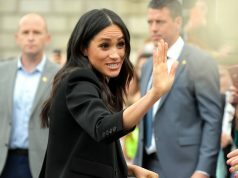 While the couple were together for some downtime last week, Meghan has now flown to Canada alone, as her family drama continues.